Should ICOs have sold their ETH right after raising? 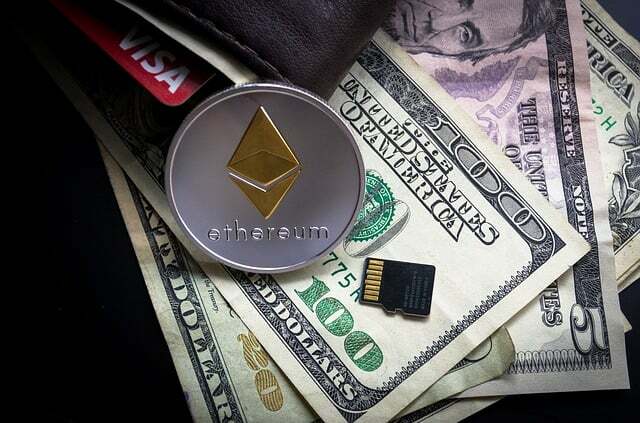 As cryptocurrency prices continue to slide, many experts are analyzing what the main catalysts are for the recent decline of Ethereum, which typically leads the Altcoins market in price action. However, the main concern in all this is not that ICOs are trying to preserve their funds, it’s that they waited this long to sell what should have been sold the minute their ICOs had closed. The post Should ICOs have sold their ETH right after raising? appeared first on CryptoPotato.